It’s finally confirmed! The first big project for Louis Koo’s (古天樂) film production studio One Cool Film will be the time traveling epic Back to the Past <尋秦記>, the film version of TVB’s classic 2001 television drama A Step into the Past. Louis, who originally starred in the 2001 TVB drama, will return for the film, along with original stars Jessica Hsuan (宣萱) and Raymond Lam (林峯). A Step into the Past is based on the novel The Chronicles of Finding Qin written by Huang Yi (黃易). It centers on the story of Hong Siu-lung, a Hong Kong police officer who participates in a time-traveling project, taking him back 2,000 years to the Warring States Period of ancient China. There, he meets a young Ying Zheng, the future Emperor of Qin. Jessica Hsuan starred as Wu Ting-fong, one of Hong Siu-lung’s love interests. Raymond starred as the young future emperor. Louis won Best Actor for his portrayal of Hong Siu-lung, which was also his last TVB role. 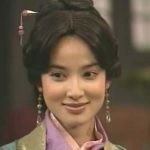 A Step into the Past was a huge hit when it debuted in 2001, and it was one of the series that catapulted the then-rookie Raymond Lam into fame, and Louis into a superstar. A film version for the series has been in talks for years, but it was not officially confirmed until last year. According to official press releases, Back to the Past will start production at the end of the year, with Louis, Jessica, and Raymond already signed to return. The film will be the directorial debut of Jack Lai (黎震龍), who has assisted directing experience in films like SPL 2 <殺破狼II>, Don’t Go Breaking My Heart 2 <單身男女2>, and The White Storm <掃毒>, all which starred Louis. 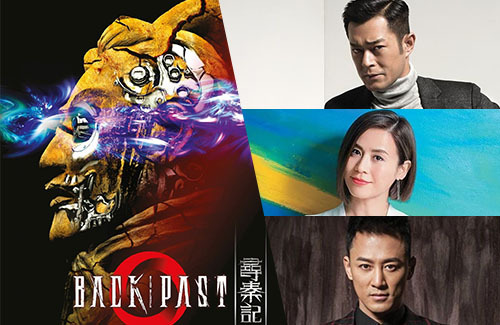 A full cast list for Back to the Past has not been revealed, and it is currently unknown if other original actors like Kwong Wa (江華), Sonija Kwok (郭羨妮), or Michelle Saram (雪兒) would return. 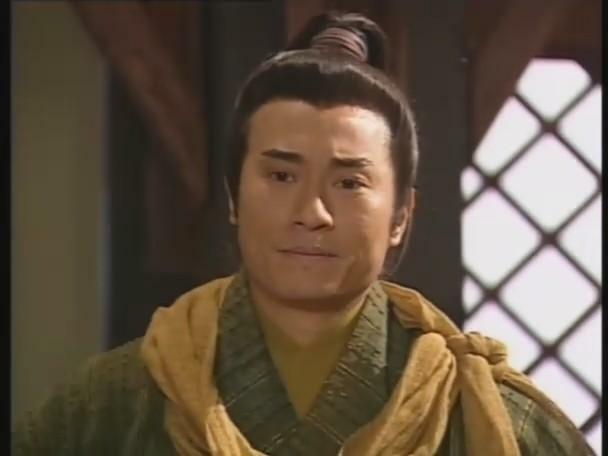 Kwong Wa played the villainous yet charismatic swordsman Lin Chun who succumbs to a tragic fate. 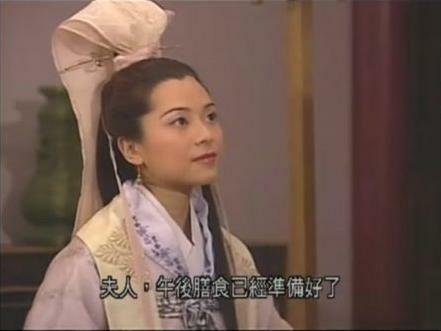 Sonija played Kam Ching, a female scholar who resembles Hong Siu-lung’s present-day girlfriend. 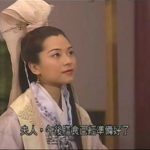 Michelle Saram played Princess Chiu Sin, the daughter of King Hao-sing. Recruiting some of the original cast members back would be a challenge. 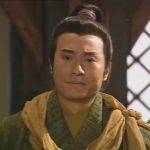 For one, it would be difficult to call back Kwong Wa to reprise his role, as the actor has already made the decision to semi-retire from the entertainment industry. 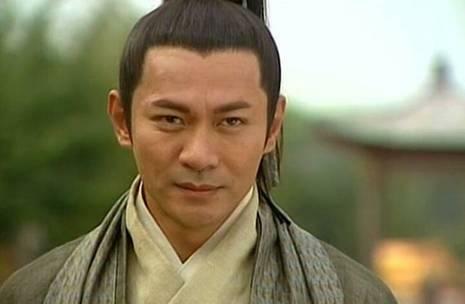 It’s going to be strange to see Lin Chun being played by a different actor, but many netizens believe that Andy Lau (劉德華) could potentially be a good replacement, due to their similar aura. On the other hand, seeing Sonija Kwok reprise her role would not be a surprise. However, Back to the Past will be a co-production with Mainland China, and Kam Ching seems to be a suitable role to be outsourced to Chinese actresses. Though Singaporean actress Michelle Saram has already retired from the entertainment industry, she did make a comeback in 2017 for a special guest appearance in the action film Paradox <殺破狼·貪狼>. Louis and Michelle are good friends, and it was Louis who asked her to appear in the film. There is a possibility that Michelle could make another comeback appearance for Back to the Past. It is the perfect first big project for Louis Koo’s studio with the title that cemented his name as a star in Hong Kong. I don’t expect that he would be looking for all the previous cast to return or it will just be too similar. No chance of Andy Lau being a replacement for Any Lau appearing unless it was for the main lead role plus they wouldn’t be able to afford him. 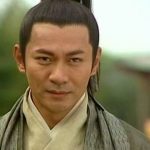 @jimmyszeto i also think andy lau wouldnt play a minor role in a louis ko production,maybe if it is a hung kam bo movie andy will pay respect for big big brother. but louis doesnt possess the power to move a superstar like andy lau. its easier to sign kong wa for louis if he have a good script for him. I think even Kwong Wah would be unlikely. Better to add some young additions who are regulars in movies rather than just TV serial regulars. Aside from Michelle, who could possibly make a guest appearance like she did in Paradox due to her friendship with Louis, I highly doubt the rest of the cast will return. The reason why Raymond and Jessica are returning for this is because both of them are signed to Louis’ management company, so of course the natural thing for them to do is to participate in the movie version. Also, since this is a co-production with China, they are required to save some of the “meaty” roles for Mainland artists – since the 3 main lead roles have already been taken up by HK artists, then it makes sense that the remaining “meaty” roles go to Mainland actors/actresses. One good thing about this production is that Louis is involved with the movie just like he was with the series and so you know he will care about the project enough not to butcher it…unlike some of the other movie versions of TVB series where an entirely different team was involved and the movie versions ended up being unwatchable flops that were pretty much just “money grabs” riding on the success of the original series. I wasn’t a fan of ASITP so I’m indifferent to this news about a movie version but if it’s inevitable that a movie version be made, Louis is definitely the best person to do it. By the way – congrats to Louis for his 2 Best Actor wins this past weekend (from Asian Film Awards and Directors Guild Awards)! Now he is officially the “hot favorite” for Best Actor going into HKFA next month…best of luck to him! I can’t wait! Best wishes to Louis and his production company. If film version is about subsequent events, surely Kong Wah can’t come back to life. If film version is a repeat of the series, aren’t they all TOO old? Is Jessica’s role as bad as the TV series? As in, she was barely in there.